The Domain Name System (DNS) is of course probably well known to anyone who regularly uses the internet. It lies at the very core of the world wide web and it’s job is to resolve our friendly www addresses into IP addresses which computers can understand. Of course you don’t need to know how it works, DNS will simply do it’s job in the background directing your browser to the correct location. Many countries and governments do mess around with DNS however by ‘modifying’ the address lists in order to block or control access to specific sites. Turkey even to this day regularly changes the addresses of popular social media sites when there’s unrest in the air, the goal is to stop people talking and organizing protests on these sites. So if you try and visit Facebook you’ll instead be routed through to a Government owned web server instead. It’s easily bypassed by using a DNS server not controlled by the Turkish State, but not everyone is able to do this. This is the other side of the coin from the filters and censors who spoof or poison DNS tables, others have developed an intelligent version of the domain name system. Instead of sitting passively and merely returning the IP addresses of requested web pages, Smart DNS will actually control some of the routing involved. A typical example is for accessing region locked web sites like Netflix. Normally when you visit Netflix you are directed to the version that is associated with your physical location, or given a ‘sorry message’ if there isn’t one. People have for years used VPNs and proxies to bypass this restriction by hiding their real addresses and accessing which ever version of Netflix they wish. Smart DNS does the same but instead of routing your entire internet connection through a VPN server it simply waits to see when a region locked website like the BBC or Netflix is accessed. When you do try and access such a site, the DNS server will route your connection through an appropriate server e.g a US server for US Netflix, a British one for the BBC iPlayer. Many websites however don’t like this and you may have to search for a service which works for things like Netflix – read this article – Smart DNS Netflix for an illustration. There is undoubtedly a technological battle going on all across the internet for control of what we can access. On one side if we have the vast resources of governments, states and global companies who wish to control what we see for political, religious or financial reasons. This is of course the side with huge resources like the Chinese Government who spend millions on their huge firewall for example. Fortunately there are also thousands of individuals and small innovative companies on the other side developing VPN and proxy based systems like Smart DNS to bypass these blocks. 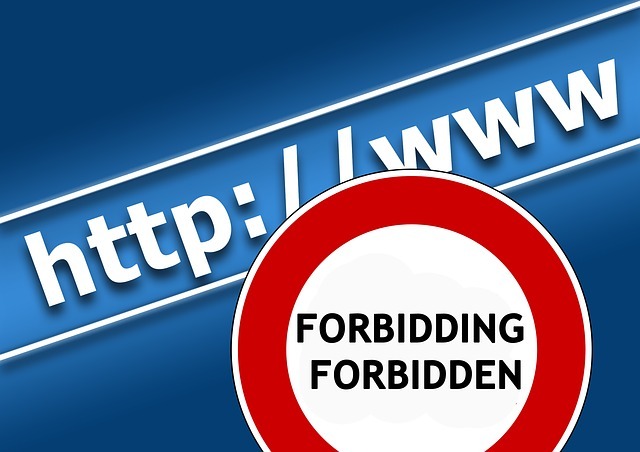 These ‘internet freedom fighters’ and their technical expertise are all that stand between a heavily censored and controlled internet – let’s hope they continue this great works.